The BO ONE has entered the arena with excellent features and a high-performance mod pod system that keeps your life simple, yet totally enjoyable. The BO ONE Starter Kit was made to please both experienced vapers who want more freedom, along with beginners who need a user-friendly option, and it executes both exceptionally well. This device is lightweight and made with supreme ergonomics, and it incorporates an innovative ceramic coating to enhance its flavor-producing abilities to the max. Similar to other “pod” devices, the BO ONE uses their own, signature caps, filled with vape juice, which then get inserted into the device to be used. Each cap contains 1.5ml of liquid, made with the highest quality ingredients and nicotine salts for the ideal potency. 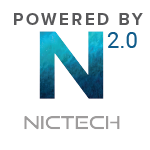 Nicotine salts are revered for their smoothness, clean flavors, and higher availability of nicotine as opposed to traditional e-liquids. 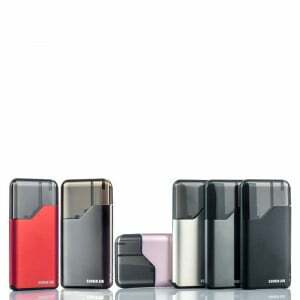 The BO ONE is powered by a highly-efficient 380 mAh battery, designed to last a whole day’s worth of vaping. Charging is done using the included magnetic charger. If yiou're looking for an upgrade from your JUUL or just looking to experience the latest in mod pod technology, you need to experience the BO ONE Starter Kit! 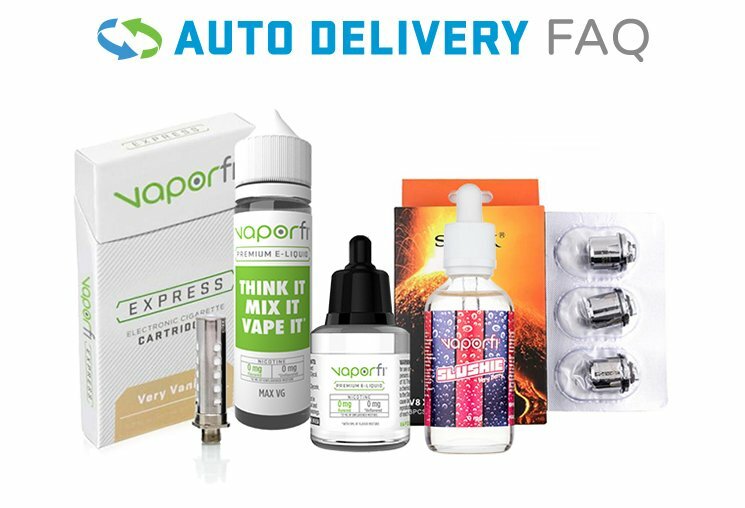 Grab yours today from VaporFi!